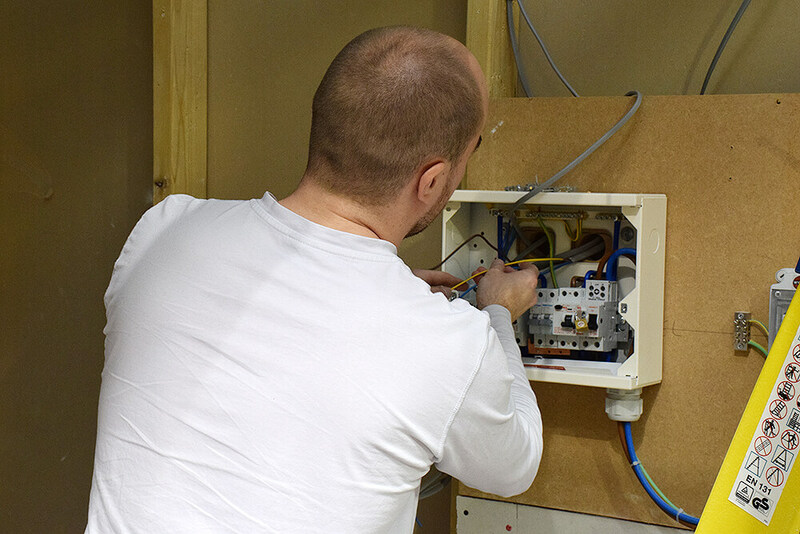 Skilled trades are popular choice for many looking for a career change. 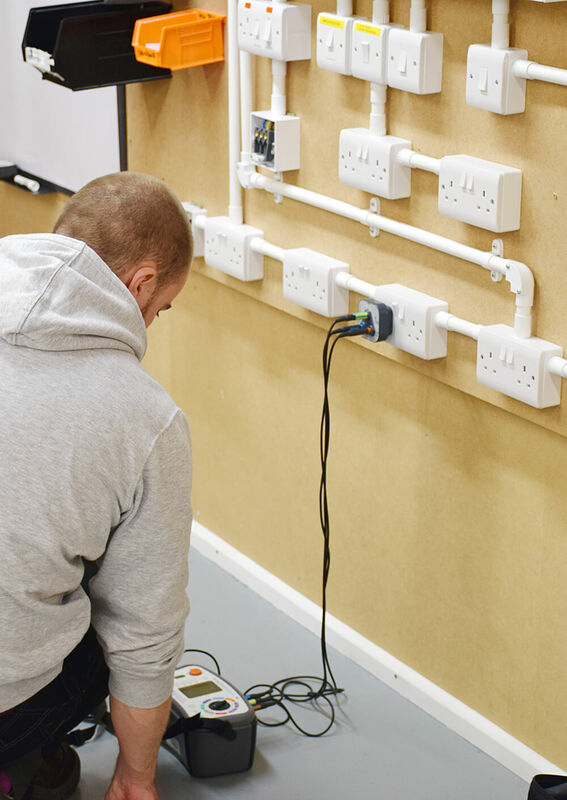 With a shortage of electricians on the rise and smart technology installation in high demand, there has never been a better time to retrain and become an electrician. 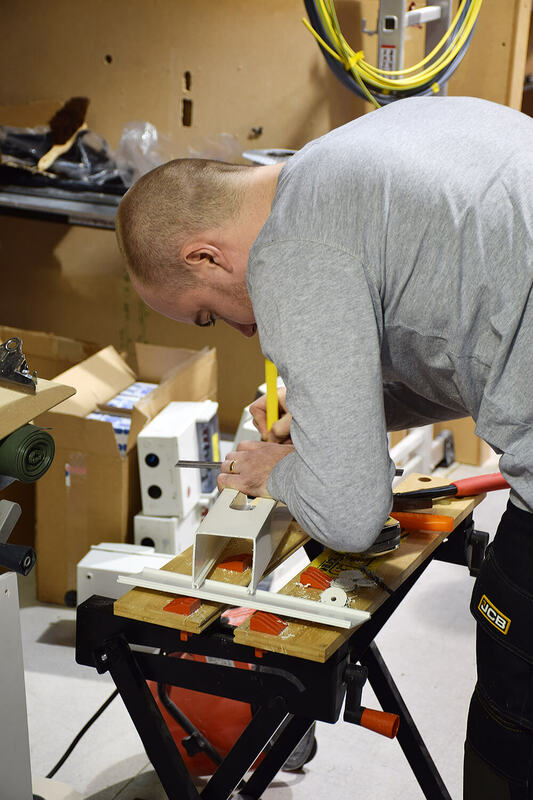 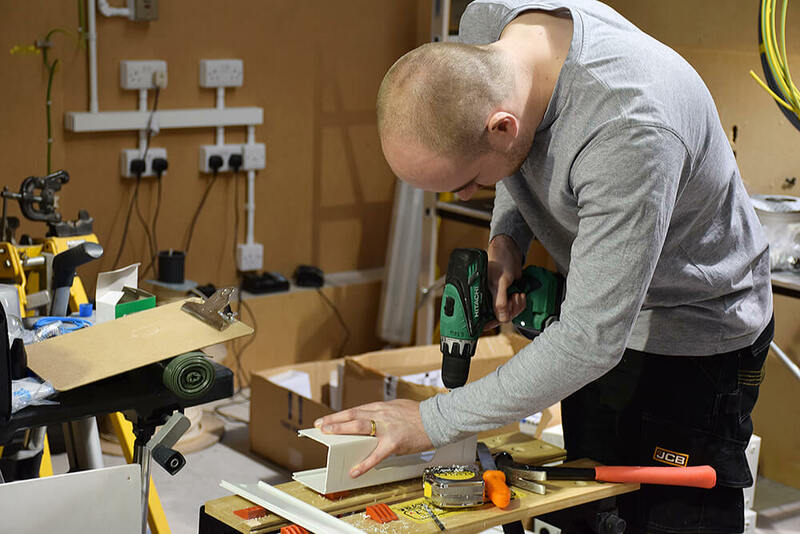 “The experience course was great for learning all the tricks to installing things that we’re going to be doing in people’s homes and I would rather make any mistakes here than make them on someone’s house.” Scott said, “The trainers are really good too and very approachable; they know what they’re talking about”. 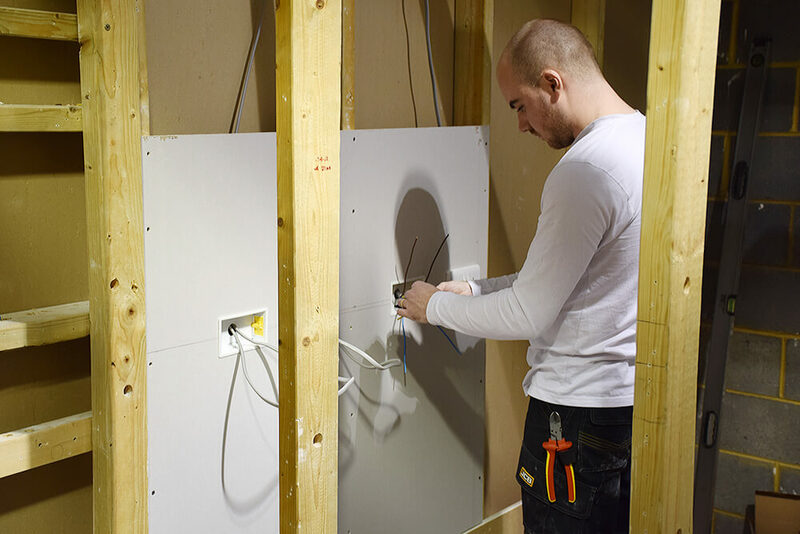 Scott finished our Domestic Electrician Package at the end of January and plans to go self employed and look for work as an electricians mate first, to gain further practical experience before starting his own company. 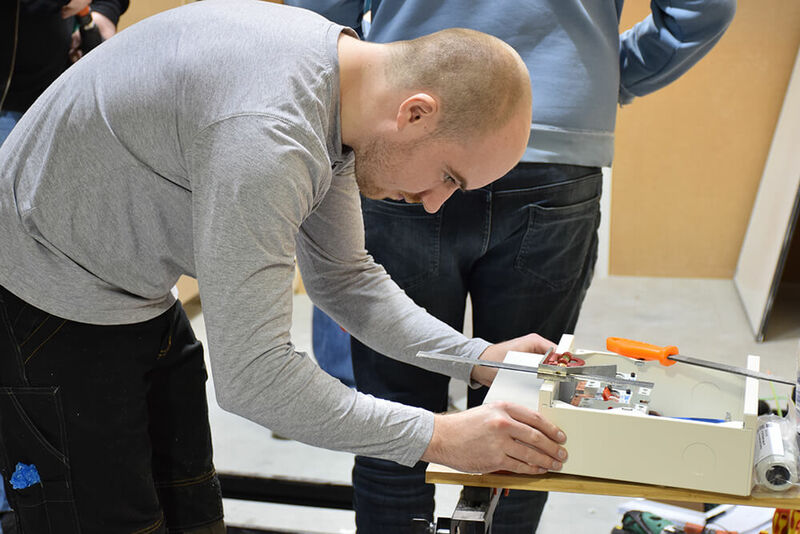 EC4U would like to wish Scott all the best in the future!